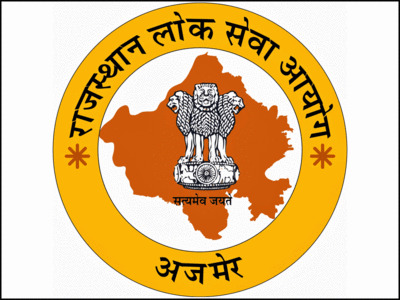 Rajasthan Public Service Commission/ Rajasthan PSC has conducted the RAS/ RTS Exam 2018 for 980 Non-TSP and 37 TSP areas vacancies on around 1450 centers of Rajasthan. The examiners are now desperately waiting for the result declaration. The board will declare the result on the official website of the board. The selection process will be done according to the marks in the Prelims Exam, Mains Exam, Interview Round. The candidates who are selected in the RAS Prelims Exam will be having the Mains Examination. The mains exam will be held on 23rd & 24 December 2018. The examiners need to score minimum RPSC RAS Combined competitive exam Cutoff Marks 2018. The cutoff marks will be different for all categories (General/ SC/ OBC/ ST PH).